Buying a used car privately? Why Choose Blink over a Bank Car Loan? 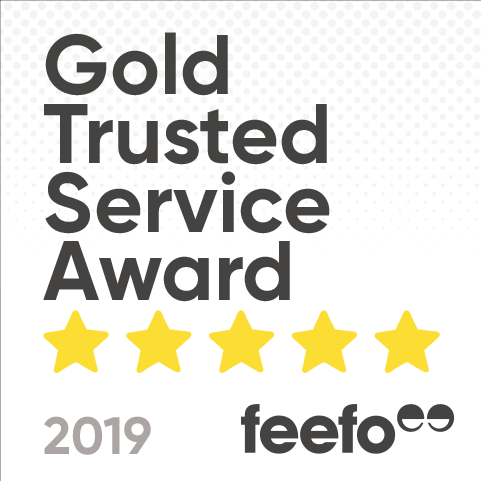 Blink Finance reviews say it all - we're Gold Trusted and proud of it! 0% finance too good to be true? Are You After a Loan For a Car? Let Us Help You Get the Vehicle of Your Dreams! What Car Loan Is Right For You?